Provide comfort for the family of Wilma Rapp with a meaningful gesture of sympathy. Wilma LaVerne House Rapp, 86, 0f Rock Hill, SC passed away peacefully on Tuesday, April 9, 2019. Wilma was born on December 19, 1932 in Bonne Terre, Missouri to the late Mae Anna and Joseph Jewell House. She loved to travel with her husband, spending time with family and friends and always had a soft spot for cats. After retiring from Southern Bell Telephone Company in 1976 she had more time to devote to her husband, family, and the work of the church. As years past and her body slowed you could always find her sitting in her favorite chair reading and watching movies or looking out of the kitchen window at birds and squirrels. She had a standing appointment on Friday’s at 2:00 to get her hair done, her nails were always brightly polished, and she never left the house without a little color on her lips. She was a loving wife, daughter, sister, mother, grandmother and great-grandmother and will always be remembered for her gentle spirit. Wilma is survived by her husband Charles “Glenn” Rapp; sister Linda Hill of Rock Hill, SC(Jim); sister Sharon Culton of Rock Hill, SC(Ronnie). She is also survived by children Russell Hovis (JoAnne) of Rock Hill; Roger (Trisha) Hovis of Blythewood, SC; Cindy Rawson, Farmington, MO; Becki Morgenstern (David) of Washington, IL; Scott Rapp (Lisa) of Rock Hill, SC and 10 grandchildren and 6 great-grandchildren. She was preceded in death by her brothers Albert House, Fred House, Carl Lynn House, and son Timothy Hovis. A funeral service to celebrate Wilma’s life will be held on Thursday, April 11, 2019 at 3:00 P.M. in the Chapel of Bass-Cauthen Funeral Home with the Pastor Mike Ditton officiating. The family will receive friends one hour prior to the service form 2:00-3:00 P.M. at Bass-Cauthen Funeral Home. Interment will follow at Rock Hill Memorial Gardens. 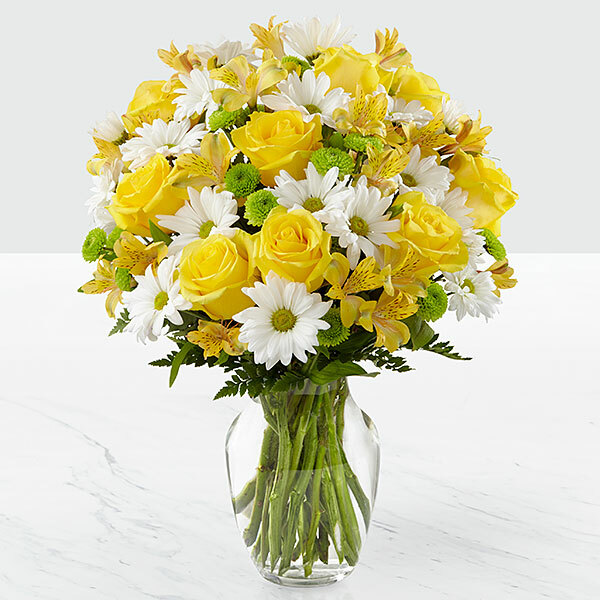 To send flowers in memory of Wilma LaVerne Rapp (House), please visit our Heartfelt Sympathies Store. Kyle, Zack, Robin, and Casey and Dave, Michelle & Phoenix have sent flowers to the family of Wilma LaVerne Rapp (House). Our thoughts and prayers are with you today! Phil Hovis Family, July (Hovis) Bader Family, Linda March Family and Rhonda Reimler Family. 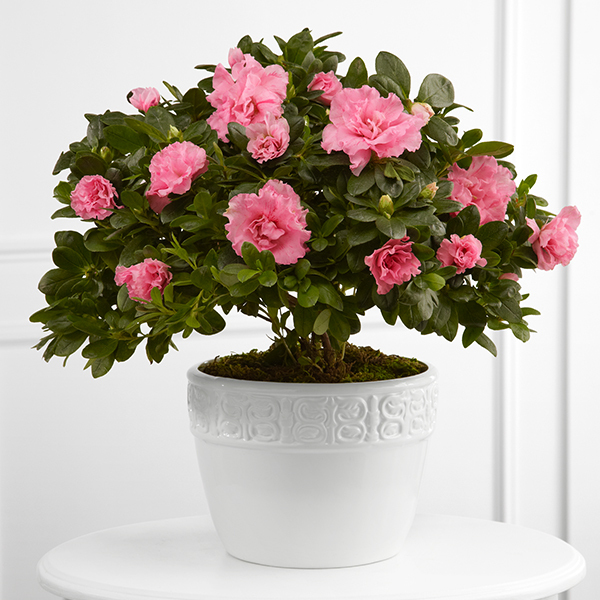 Heartfelt Sympathies Store purchased the The FTD Vibrant Sympathy Planter for the family of Wilma Rapp. Heartfelt Sympathies Store purchased flowers for the family of Wilma Rapp. Kyle, Zack, Robin, and Casey purchased flowers for the family of Wilma Rapp. God has truly received an Angel RIP Auntie !!!!!! Love you Forever !!!!!!!! !